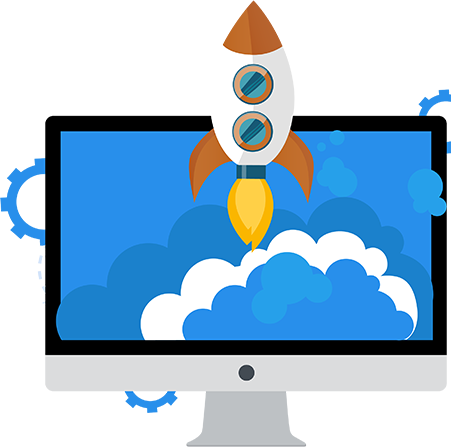 Feature rich and super fast - get the fastest & most reliable hosting for your website today! cPanel takes care of all your website management, from creating new email addresses, editing and uploading files to managing backups, cPanel makes hosting management simple for you. We don't limit your bandwidth so no need to worry about traffic, data transfer or hitting any limits. Simple, all you can eat bandwidth for everyone. Our high-performance, fully redundant servers have been carefully designed to ensure that your websites stay online without downtime. Simple, reliable, always on service. Every part of your account is hosted on 100% Samsung SSD drives in a RAID 10 for true leading-edge performance. Lightening fast storage for both your Website & Email accounts. Our packages allow you to host multiple website/domains. Great for a number of smaller sites or managing multiple Email domains. Get a FREE 256-bit SSL Certificate for every domain or website you host - setup & ready in seconds! Provided by Let’s Encrypt with full Certificate Authority (CA). We don't like to tie you into annual contracts, simply pay for the months you use on a 30 day rolling agreement. Cancel at anytime with no penalties Annual payments are still available if preferred. Access 24/7, 100% UK Based Support. Contact us via Ticket, Email, Phone or Live Chat. Knowledgeable staff always on hand. Pay for what you actually need. No hidden charges – No contracts! 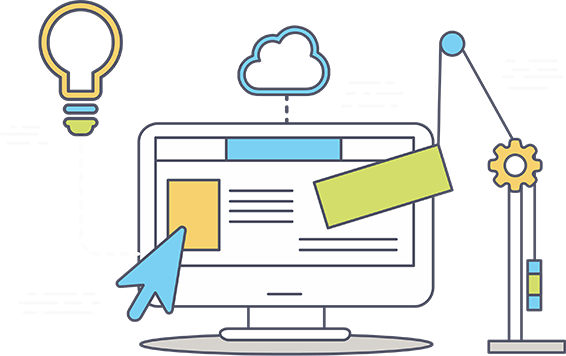 Hyper-Speed your website to impress your visitors. 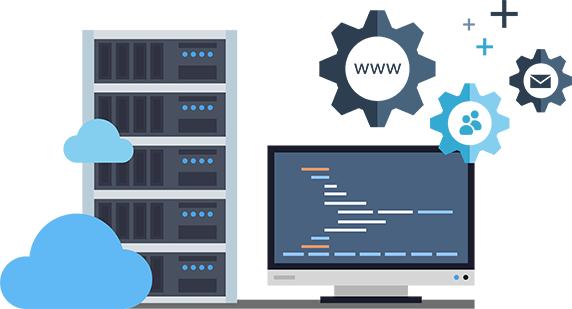 Every cPanel account is allocated 1 Core CPU & 1GB RAM - every cPanel is like a mini VPS ready to provide unparalleled performance.